Many people relish the feeling of achievement gained by finding their ideal spot and designing or renovating their own home to their own specification. With Pride's assistance this dream can become a reality. We work with several experienced architects, professional building companies and local Bulgarian tradesmen for renovations, new builds and other construction works. We will manage everything, from obtaining a detailed quote and writing up the full scope of the work to overseeing the planning permissions process. Our aim is to support you in building or renovating your Bulgarian villa and to ensure you have a hassle free building project in Bulgaria with an excellent quality of finish. You are always welcome to meet our builders to discuss ideas. We will set up a proper legal contract between you and the builder, clearly agree the various stages of payment, specify start and end dates and penalty clauses for delays. Our Bulgarian building project manager will provide us with regular updates and photographs, but our own team will also make extra inspections (sometimes at random) during the course of the project to ensure that everything is in order. 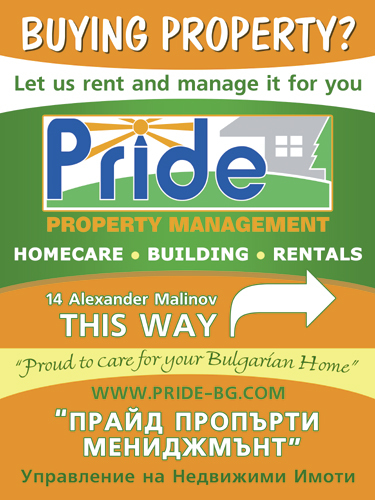 Unlike other building companies here we do not profess to be able to work in any part of Bulgaria. Our teams work in the north-east of the country only and the areas we cover include Varna and the coast to Byala/Obzor, north to Balchik and Kavarna, and inland towards Dobrich, Provadiya, Valchi Dol and Shumen. You are very welcome to contact us to confirm whether we have teams available in your area, but the important thing for us is that we can dedicate enough time to make our own checks on the builder's work and respond quickly to any queries you may have during the project.